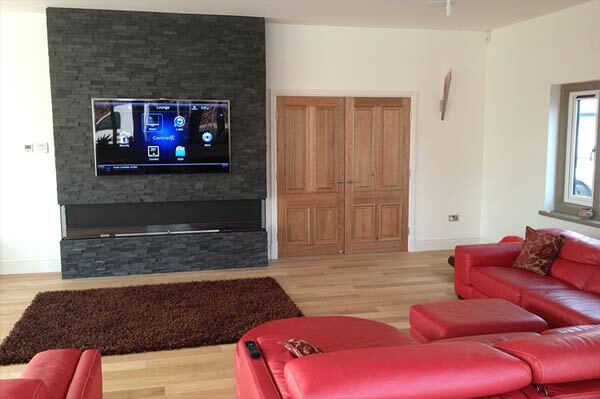 Custom Install | Creating the perfect audio and visual environment customised to your expectations and requirements. 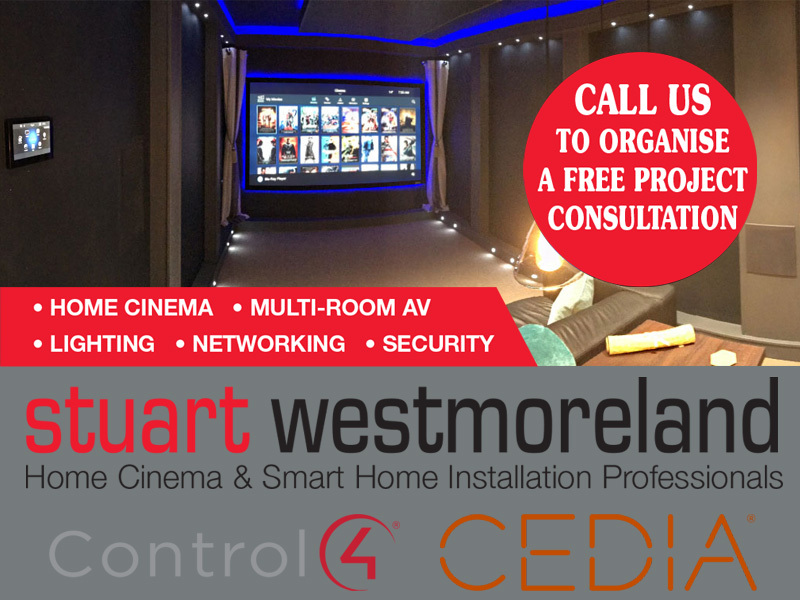 Stuart Westmoreland, now celebrating 50 years of technological innovation and ever changing entertainment systems has been providing unsurpassed access to the future of inspirational technology in your home through Custom Install, connecting people with customised audio, visual and lighting projects for over 20 years. 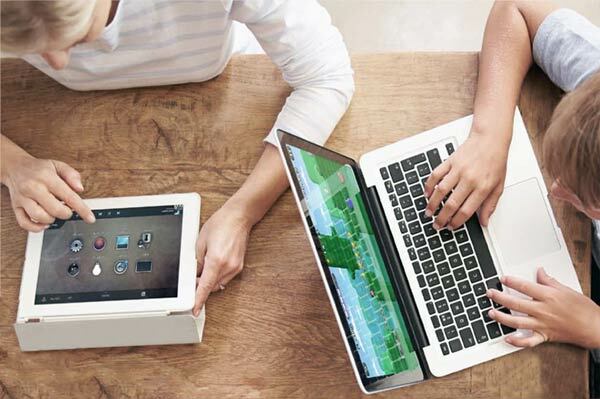 Each and every project we do is bespoke, so we use a partnering approach which allows seamless transitioning from design concept to flawless delivery of your unique project to meet all your expectations. 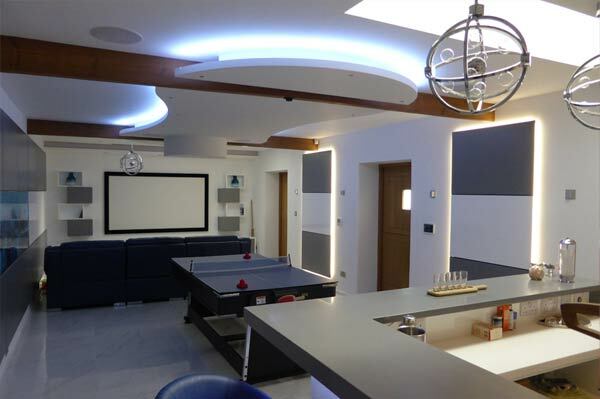 Through the power of listening to your ideas and dreams, our specialist in house design team will carefully tailor a system unique and personal to you, which will blend into your life as smoothly as we integrate it into your home, whether it be just a single room or whole house installation. 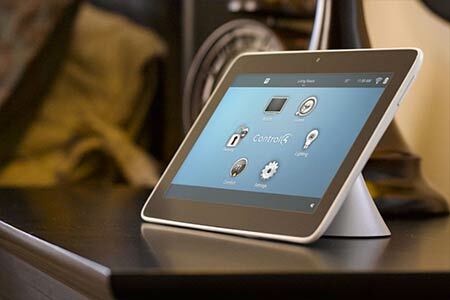 Come and try all aspects from Custom Install at our Experience Centre in Melton Mowbray. 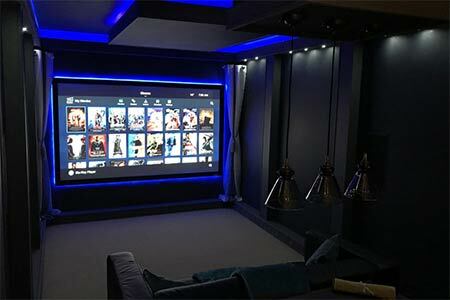 Our Home Cinema features a 4k Sony Projector with an Arcam Dolby Atmos Surround Sound System with In-Wall speakers all Controlled by Control4 with Home Automation and Lighting Control. 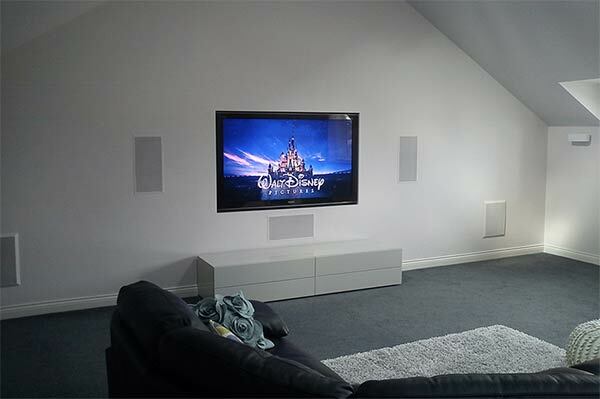 Our Muli-Room AV set-up has a Panasonic OLED on a Spectral Floating Stand with Sonos Playbar integration. 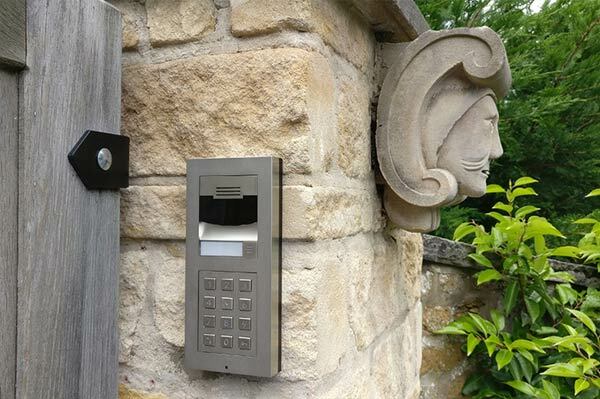 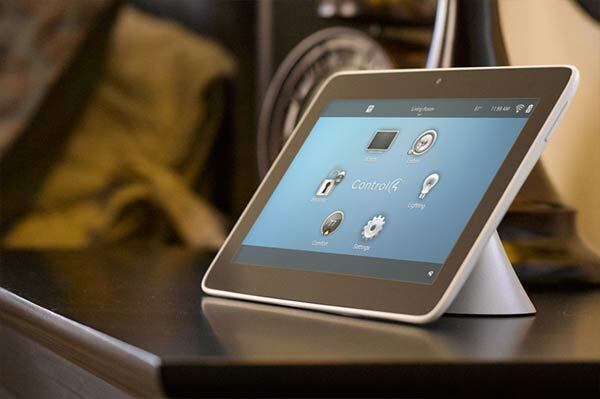 All this is built on a robust Pakedge Network with a Lilin Security System and IP Cameras.